The latest Vegas gaming revenue numbers show that downtown continues to outperform the strip. Strip revenue climbed 2.0 percent in September. Downtown revenue jumped 9.2 percent on the month. With revenue in the world’s largest gaming destination, Macau, China, continuing to decline, casino investors have been looking to the state of Nevada for some much-needed good news this year. The state's Gaming Control Board recently released its report on gaming revenue for the month of September. Here’s a summary of the report. Nevada’s non-restricted gaming licensees reported a total “gaming win” of $916,350,471 in September, a 1.52 percent year-over-year increase. The fiscal year is off to a slow start for the state of Nevada. Total win from July 1, 2015, through the end of September is down 0.29 percent from last year. 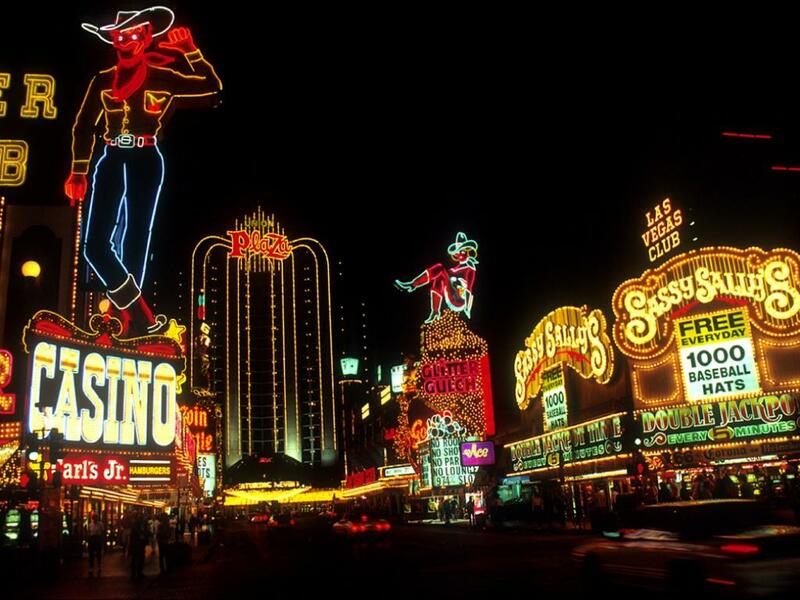 More than $504 million (about 55 percent) of Nevada’s total gaming win in September came from the Las Vegas Strip. 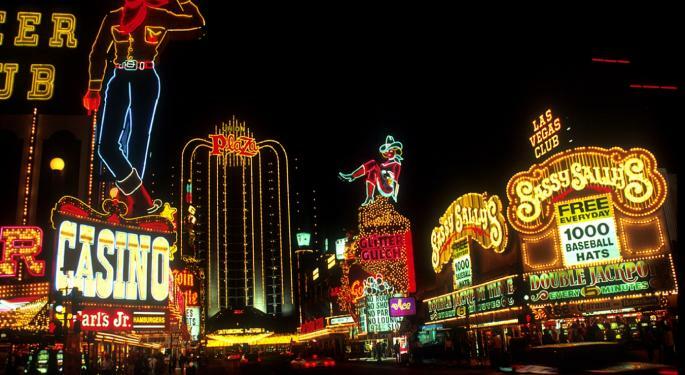 Shareholders of strip mega-resort operators Wynn Resorts, Limited (NASDAQ: WYNN), Las Vegas Sands Corp. (NYSE: LVS), MGM Resorts International (NYSE: MGM) and Caesars Entertainment Corp (NASDAQ: CZR) are watching Strip numbers closely. Win numbers for the Vegas Strip were up 2.0 percent year-over-year (Y/Y), a big rebound from August’s 4.6 percent decline. The current fiscal year totals for the Strip remain 1.7 percent below last fiscal year’s running total. While the Vegas Strip is struggling, historic Downtown Las Vegas’ numbers continue to be the strongest in the state. Fiscal year numbers for Downtown Vegas are 10.1 percent ahead of last year’s numbers, and the September total gaming win for downtown was $$47,498,871 – a 9.3 percent increase from last September’s numbers. Shares of Boyd Gaming Corporation (NYSE: BYD), which operates three downtown casinos, are up 85.8 percent over the past year. Disclosure: The author owns shares of Wynn Resorts.